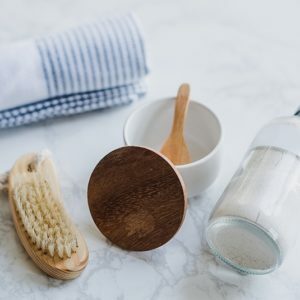 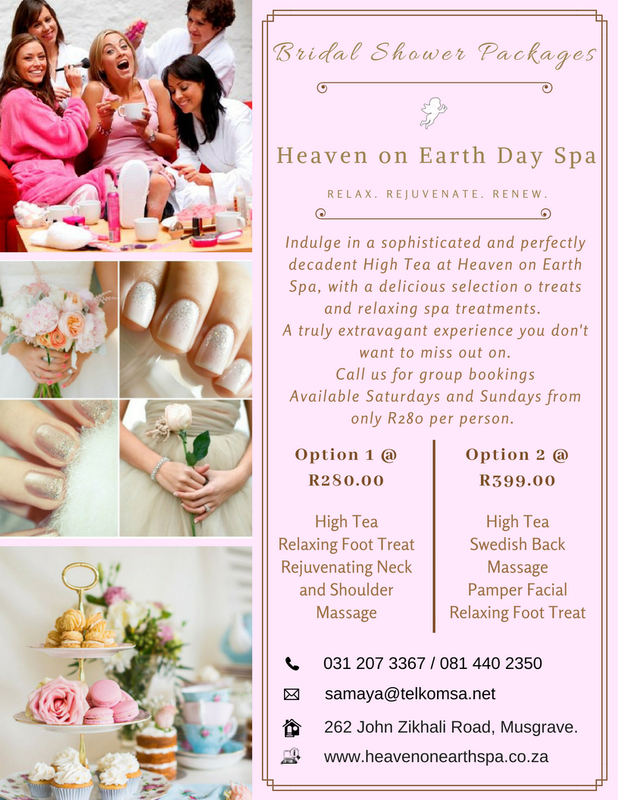 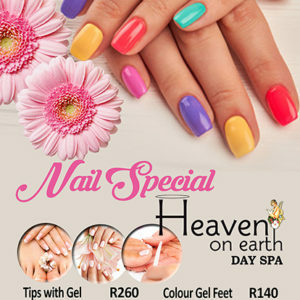 Indulge in a sophisticated and perfectly decadent High Tea at Heaven on Earth Spa, with a delicious selection of treats and relaxing spa treatments. 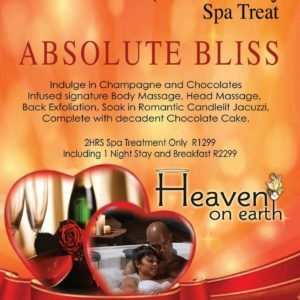 A truly extravagant experience you don’t want to miss out on. Call us for group bookings.